Famous Pop star who was propelled to fame after his 2010 YouTube single “Baby” became an international hit. His debut album My World 2.0 debuted at number one on the U.S. Billboard 200 and went on to sell over 5 million copies worldwide. He kept his singing aspirations to himself when he was younger and played chess, soccer, and hockey until uploading a cover of Ne-Yo’s “So Sick” to YouTube in 2007. He was raised by his Christian single mother Pattie Mallette, who became pregnant at the age of seventeen. He began an on-and-off relationship with actress/singer Selena Gomez in December 2010 and also dated model Yovanna Ventura in 2014. He then had a brief fling with Hailey Baldwin. The 22 year old was born March 1, 1994. 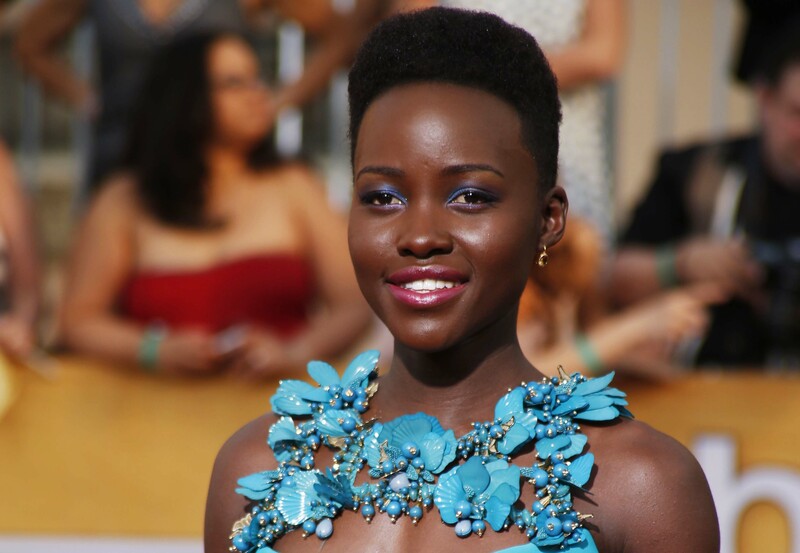 Celebrated Kenyan actress who made her film debut in the powerful 2013 film 12 Years a Slave, for which she won an Oscar for Best Supporting Actress. She graduated from Hampshire College with a degree in film and theatre studies and later attended the Yale School of Drama. She has won several awards for her work in 12 Years a Slave including a Screen Actors Guild Award for Outstanding Performance by a Female Actor in a Supporting Role in 2013. She was born to Dorothy and Peter Anyang Nyongo in Mexico and has a younger brother. She co-starred with Liam Neeson in the 2014 film Non-Stop. The 33 year old was born March 1, 1983. Her mother taught her how to write songs, and she dropped out of school at age seventeen to move to Los Angeles and pursue a career in music. Her single mother Pebe Sebert relied on food stamps and welfare checks to feed Kesha and her older brother Lagan. In 2014, Kesha began dating Brad Ashenfelter. She wrote “Till the World Ends” for Britney Spears. The 29 year old was born March 1, 1987. Exceptional wrestler known as King Booker, he won over 30 championships in the WWE, WCW, and TNA and is credited for creating The Spin-a-rooney. When he was 14 years old, after his parents died, his brother raised him and his siblings. He and his brother Lane Stevie-Ray Huffman formed Harlem Heat, which won an unprecedented 10 WCW World Tag Team Championships. He married Sharmell Sullivan in February 2005, and together they had twins. He had a son named Brandon in a previous relationship. He had an embarrassing moment during a television interview when he called out fellow wrestler Hulk Hogan with a racial slur. Renowned supermodel who appeared on the cover of American Vogue on three separate occasions. While attending the Lycee Guebre Mariam in Ethiopa, she was discovered by a Film director who got her in touch with a French modeling scout. In 2007, Forbes ranked her as the 11th-highest paid model worldwide. She married Kassy Kebede in 2000. They have one son. She has been called an exotic Grace Kelly by fashion insiders like casting agent, James Scully. The 38 year old was born March 1, 1978. Earned several Daytime Emmy Award nominations as Eric Brady on the soap opera Days of our Lives, and later appeared on the shows Dark Angel, Smallville, and Supernatural. Before deciding to become an actor, he wanted to pursue a career in the field of sports medicine. He won a Favorite Actor TV Guide Award in 2011 for his role in Supernatural. He has an older brother named Joshua and a younger sister named Mackenzie. He married Danneel Harris in 2010 and the couple welcomed a daughter named Justice Jay on May 30, 2013. He appeared in the Dark Angel TV series in 2001 with Jessica Alba.